If a picture is worth 1000 words, then what is worth 1000 pictures? 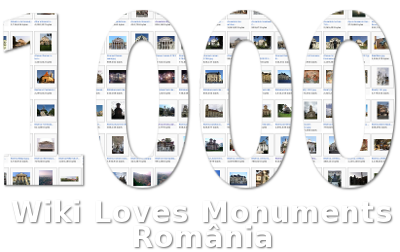 Not sure, but 1000 pictures is the milestone we just reached in the Romanian Wikipedia photography contest and this is before reaching the half of the contest duration. Not bad, I say. Better than I expected. Let them coming!